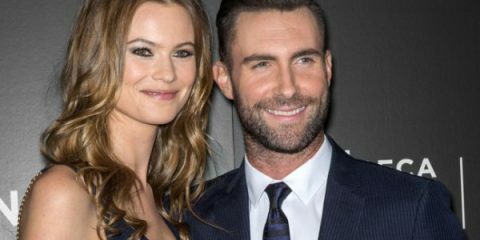 Behati Prinsloo is Going to Be a Mom! 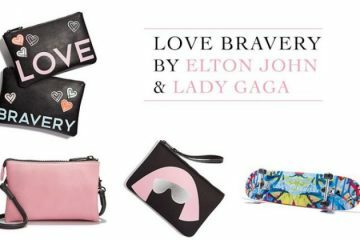 Earlier this week, the singer unveiled his debut fragrance, one for men and one for women, to be sold exclusively at Macy’s. 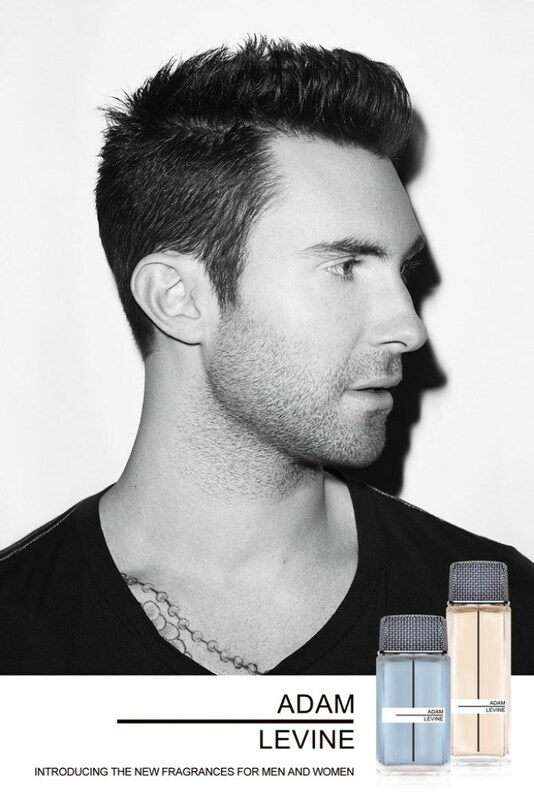 Levine has teamd up with ID Perfumes to develop his signature scent. 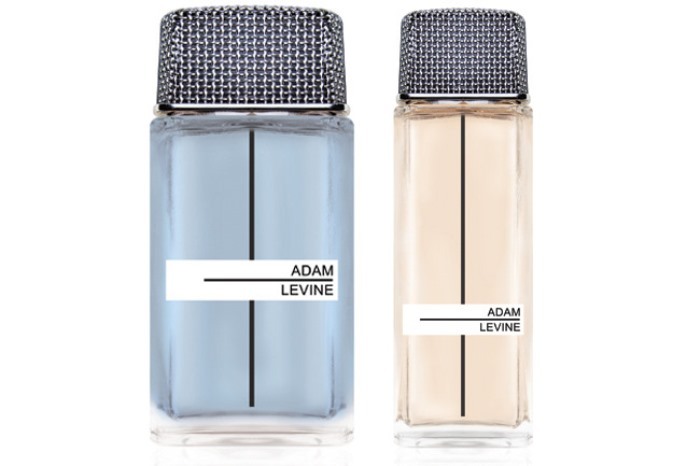 ” Both fragranced were shaped by Adam’s discerning nose, while the bottles and packaging reflect his particular aesthetic sensibilities. This debut fragrance collection is everything a signature scent should be: Both a portrait and an extension to the brand itself. 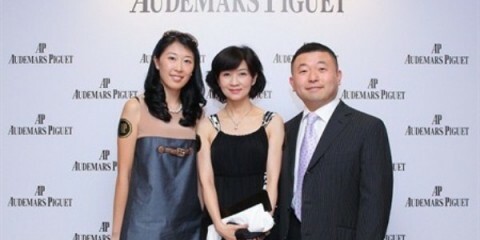 “Adam Levine” for men and women is confident, deeply seductive, and timeless” said chairman and C.E.O. of ID Perfumes, Ilia Lekach.